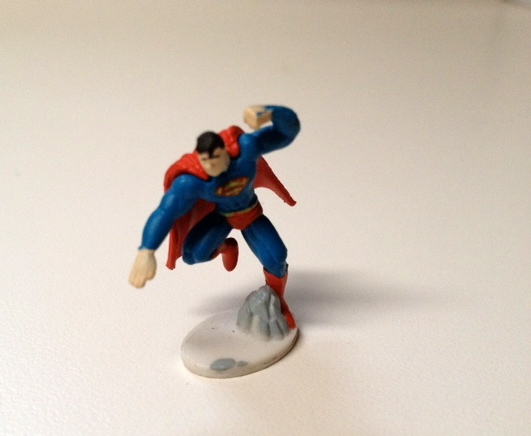 It’s been a while since we’ve talked, but a week where both Batman and Superman are at the top of my reading list must mean something special. 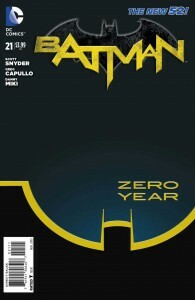 Superstar writer Scott Snyder has been delivering on every level with his New 52 Batman along with Greg Capullo, and they’re launching their next big Batman event “Zero Year” in the same week as Snyder’s high profile debut of Superman Unchained with Jim Lee. KevinMLD and I have now had a chance to read both books and it’s time to see how they hold up. 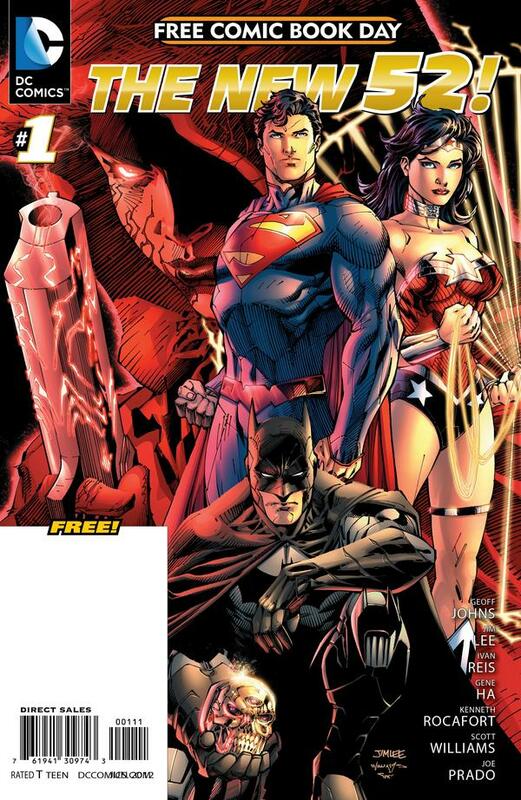 Every year DC seems to position it’s Free Comic Book Day offering as a preview of one of their upcoming events. 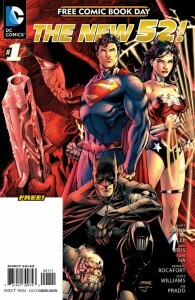 Previous FCBD comics have focused on series such as Blackest Night and War of the Supermen. This year DC presented the origin of the new character Pandora who first appeared in the final issue of Flashpoint and went on to appeared in the first issues of every title that was part of the New 52. While this tale was indeed an origin story, it proved to be a secret origin that raised more questions than it answered. Extensive spoilers will follow in our discussion below. Six new books for me including one of the three DC books I follow. I’ll also be checking out IDW’s Frankenstein Alive, Alive! #1 and John Byrne’s Trio #1 with reviews throughout the rest of the week. BATMAN #9 – I haven’t read Batman regularly in years, but Scott Snyder and Greg Capullo’s New 52 series may be the best book on comic shop shelves today. Snyder’s run with the character goes back quite a bit and it appears he’s been planting seeds all along the way. As the Bat-titles enter the Night of Owls event, I’m just hoping I don’t miss too much by not reading the other books. JOURNEY INTO MYSTERY #637 – Part two of the Exiled crossover with New Mutants. Kieron Gillen’s Asgard series gets a lot of praise, but this is my first time reading it. If his Uncanny X-Men is any indication, I should really enjoy it. NEW AVENGERS #26 – I went into the Avengers tie-ins to AvX unsure what to expect and the Iron Fist story in New Avengers has really intrigued me. It’s introducing a previously unrevealed connection being the Phoenix force and the monks of K’un-Lun and Mike Deodato’s art looks fantastic. UNCANNY X-FORCE #25 – This book lost some steam coming out of the epic Apocalypse story that ran through the first eighteen issues. The Otherworld story that followed was by no means bad, but everything before it had really raised the stakes for this title. A landmark 25th issues, the start of The Final Execution, and Mike McKone art are just what this title needs. WOLVERINE AND THE X-MEN #10 – Last issue was one of the best AvX tie-ins out there and there’s no signs things will be slowing down with an appearance by Cylops. X-MEN: LEGACY #266 – AvX hits another X-Men title that I regularly read, and the prospects of Rogue versus She Hulk are epic. 2011 is rapidly approaching its conclusion and everyone here at MLD would like to thank all of our visitors for stopping by this year. The distractions were many and today has been no different. 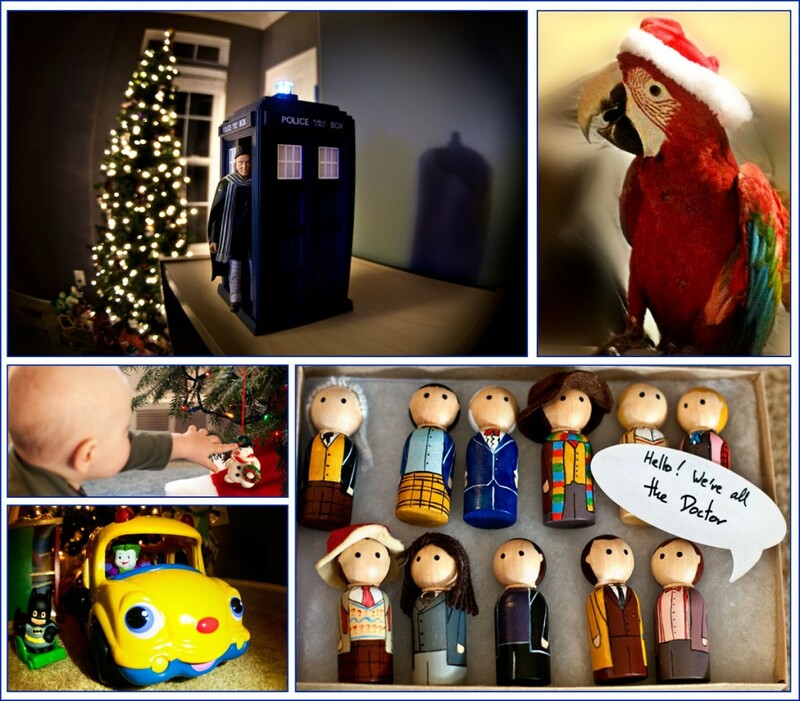 Birds, babies and Doctor Who have all been a big part of the day that extended into some incredibly fun gifts this year. The Doctor’s part in things will continue right into tonight’s Christmas Special on BBC America that has become something of a holiday tradition around here. Check out MLD’s past Christmas coverage and enjoy your holidays!